Port Melbourne is the home of dogs and dog lovers alike! This event supports Guide Dogs Victoria, help enable people with low vision and blindness. But HOWL-O-WEEN wouldn’t be complete without the kids, so this year’s event will also include a very special FREE trick-or-treat trail! Designed just for the kids, the trail will start at the haunted jumping castle in Rouse Street and take in some of your favourite Bay Street retailers through to Liardet Street! So, register your pooch, find your costumes and be ready to make history on Bay St on October 28th! 100% of the registration fee from the Doggie trick-or-treat parade will be donated to our charity partner, and you will be able to explore a market full of stalls catered to pooches. Prizes, competitions and doggy bags will also be available on the day. 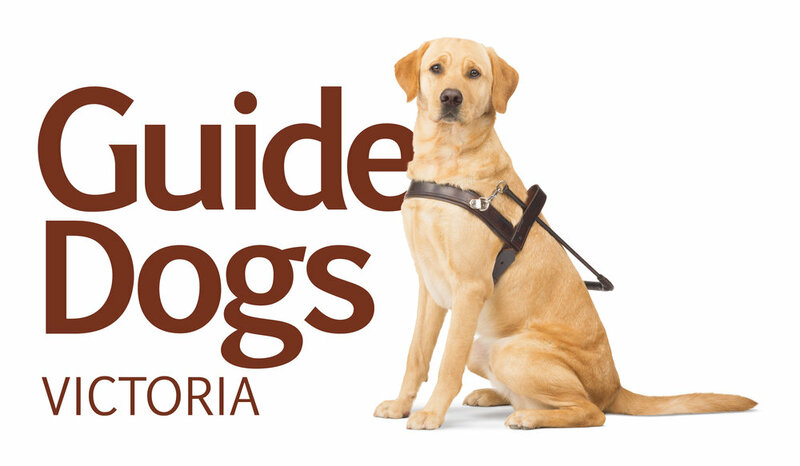 We are proud to announce that his year out Charity Partner for HOWL-O-WEEN is Guide Dogs Victoria. Your entry fee will be donated directly to the Guide Dogs to help aid their valuable work. complication. Additionally, Labradors are renowned for the positive and beloved reputation in the community. Guide Dogs Victoria also use Labrador Retriever/Golden Retriever crosses, and purebred Golden Retrievers. Check out last years event!